It seems that the relationship between Philippines and China has gone better this days under the administration of President Rodrigo Duterte in-spite of territorial disputes in the South China Sea. Duterte made his 1st state visit to China, October 18, which centers on trade and economic cooperation between two countries. More foreign direct investment to the Philippines is expected as a result of the said visit. But prior on this, China already gave a "gift" to the Philippine President by lifting the ban they impose on Philippine fruits such as mangoes and banana. According to Department of Agriculture (DA) Secretary Manny Piñol, this is a "sign of goodwill." 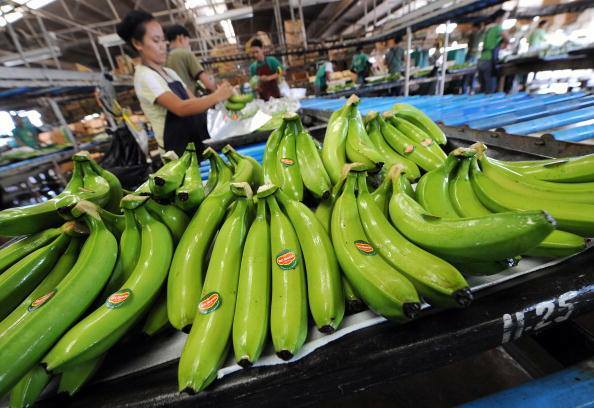 The country remains the second largest producer of banana worldwide, next to Ecuador, and it continues to supply 95 percent to total banana demand for the Asian market. In 2015, the Philippines exported 448,000 metric tons of bananas to China valued at $157.5 million. 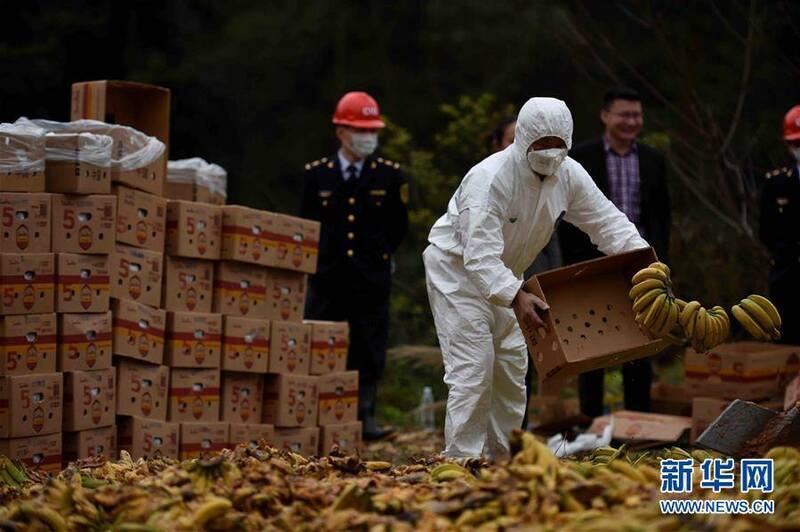 Last March, China destroyed 35 tons of bananas from Philippines valued at $33,000 and suspended 27 exporters. 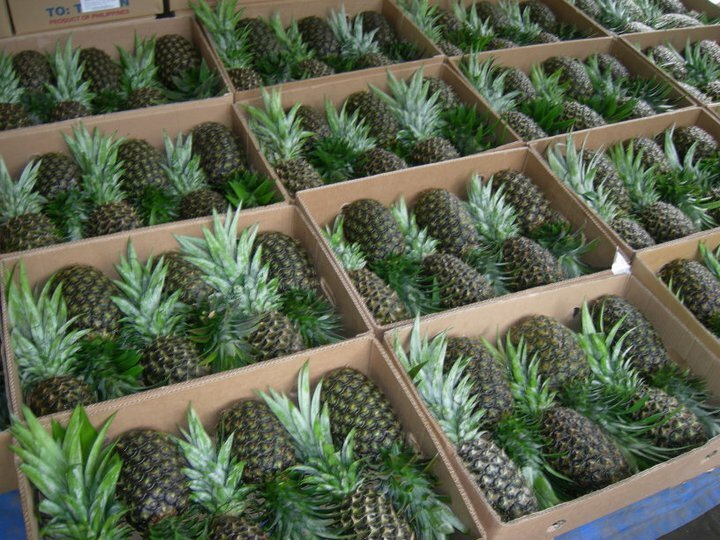 The bananas were destroyed after notifications of non-compliance. China is the country's second-largest trading partner of the country. 3. 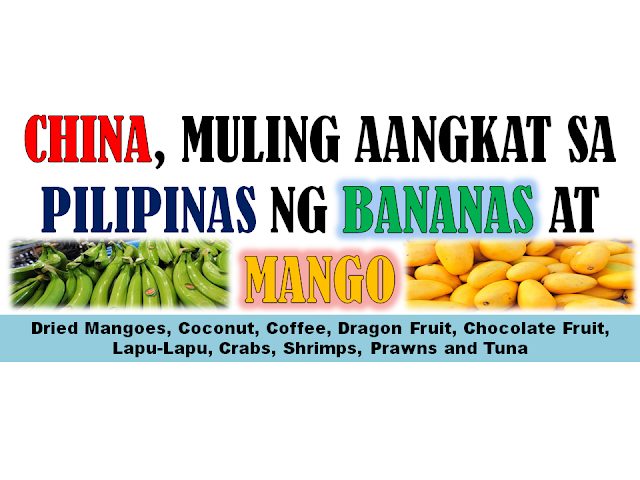 China plans to increase high-value commercial crops from the Philippines such as dried mangoes, coconut, coffee, dragon fruit, chocolate, etc. 2. China is planning to build more drug rehab in the Philippines, as the first Beijing-funded rehabilitation center at Fort Magsaysay in Nueva Ecija will be completed soon. 1. 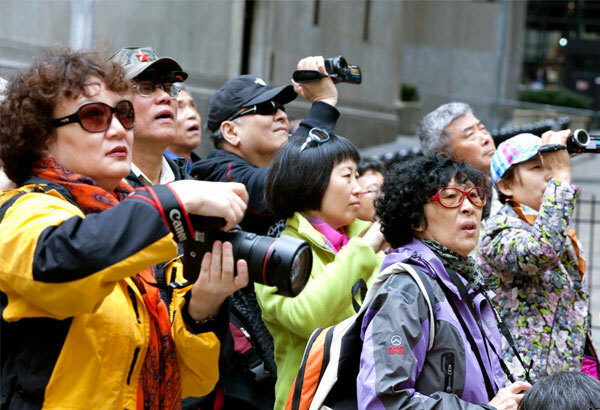 China is lifting its two-year-old travel warning against the Philippines. In return, Duterte is offering a visa-free travel to Chinese tourist in the country. China's Ministry of Foreign Affairs issued the travel warning in 2014 after Philippine authorities arrested three men allegedly plotting to bomb the Chinese embassy, businesses, and Manila's international airport. Aside from tourism growth, Duterte’s visit is also expected to boost investments, infrastructures, trade, soft loans, joint anti-drugs efforts, donations of huge drug rehabilitation centers, fisheries and agriculture cooperation, people-to-people exchanges, freedom of navigation and ecology cooperation in the South China Sea.